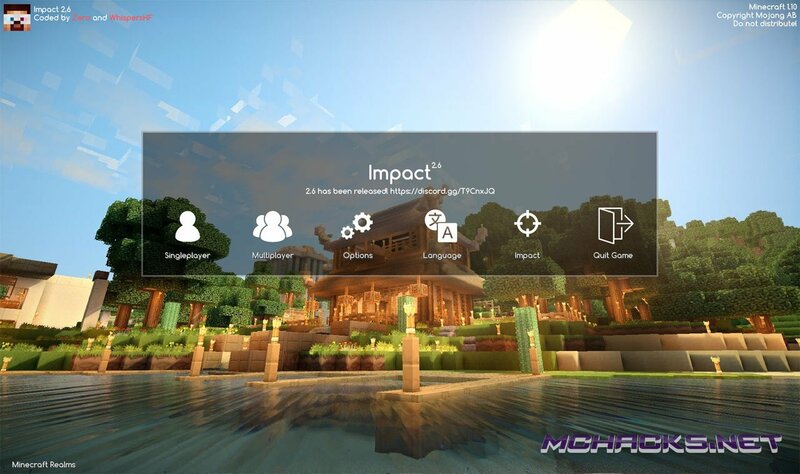 Impact Hacked Client for Minecraft 1.10 is an awesome Minecraft hack with lots of great features. 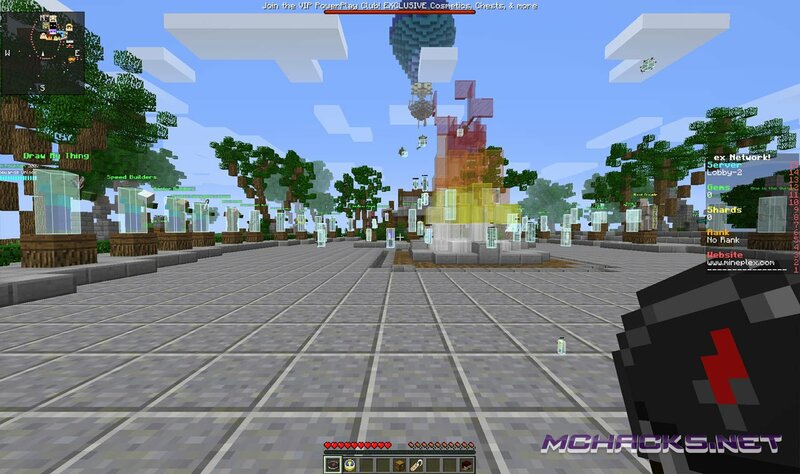 It comes with OptiFine mod and works on Minecraft Realms. 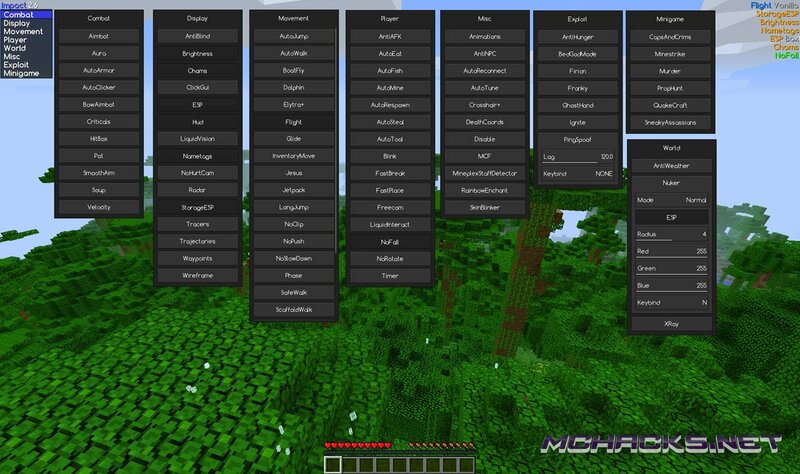 Some of the features includes flight, speed, wallhack, ESP, aimbot, ESP mods and lots more!